Ever since my first French class in kindergarten, I have idolized French women and their style. Now, while it is not necessarily my style, because I love accessories and color way too much, that doesn’t mean I don’t aspire to it. Some how, no matter what the situation is, they always manage to look chic and put together. That is always my goal and sometimes it is hard, but it is fun to aspire to. Love this look and the pink beret! Hope you have a great year. Style is a reflection of personality. But it's not always easy to reflect your personality in your clothing choices. These are my adventures of trying to find my style and maybe myself in the process. Our newsletter is all about connecting with you. 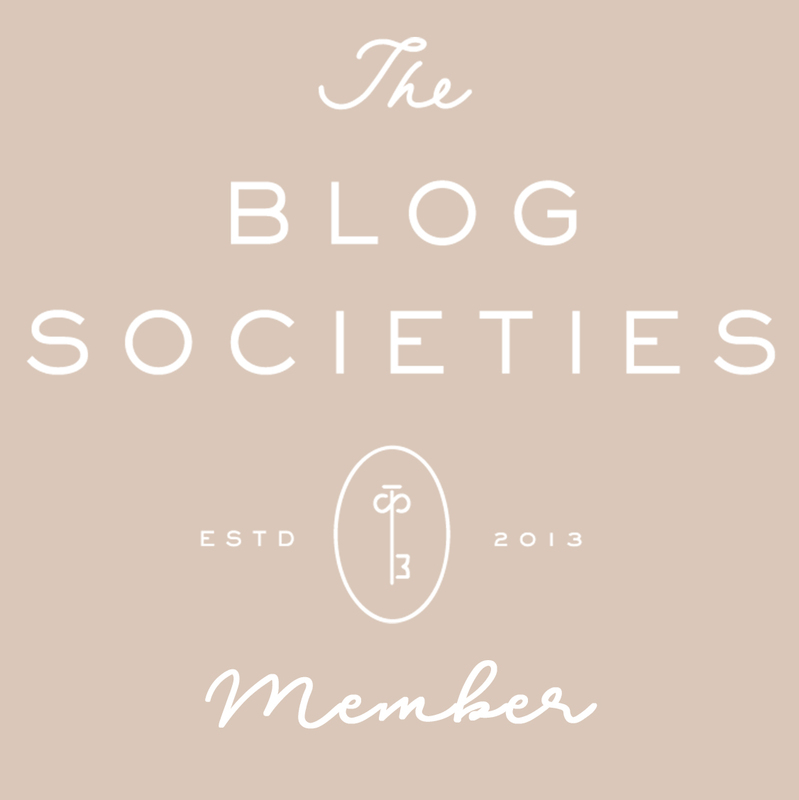 Sign-up for exclusive content, sneak peaks, and other fashion tid-bits that won’t be on the blog. Plus respond with any comments you have or anything you would like to see more of!